Gondwana & Divine Clothing Co. has been helping women find their personal style for over 20 years. Our stylists will help you find the perfect holiday outfit, and unique gifts for everyone on your list. 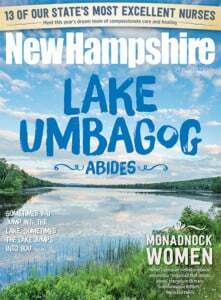 Gondwana has been voted best women’s clothing by New Hampshire Magazine and the Hippo Press.